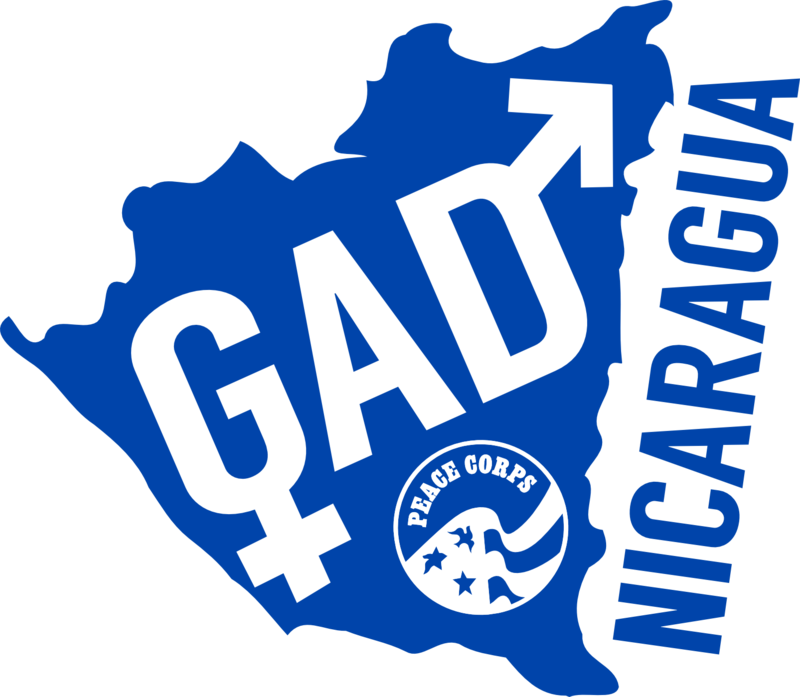 Pass my childhood and adolescence to the present, serving as a Peace Corps volunteer in Nicaragua. With other volunteers I’m seen as what I am because they’ve been trained and exposed to a great deal of diversity for a lot of their lives as well as here in the volunteer pool in Nicaragua. However, in my site, the permanent town of my service, people see me as a white man. Much to my annoyance, they think I have the desirable blue eyes and white skin. I’ve always considered my eyes light brown and my skin not so much white but a little of what is referred to as olive. Many times, people in town would make jokes about wanting their kids to be mixed with my “whiteness.” In terms of gender development, it may not be obvious how my race and ethnicity factor into the equation but for me it is one of the biggest components. Recently, when I walk around my town I hear behind me the sound of lips smacking into kisses, the uncomfortable constant gaze of the people I pass, and while I’m told all too much that it’s all harmless I can’t help but feel creeping in my skin when the teachers that work at my school joke about being my girlfriend. For multiple reasons, this type of attention makes me uneasy, the first being the increase of any sort of sexual attention that I am not reciprocating is not anything most people are fine with and the second; I don’t know if these people are interested in me or if they are interested in who they think I am. If they were to find out I am as much like them as I am a white man would they be a little less interested? It far too often in advertisements where all the men (and women) that have been selected to model have rather fair complexions and much of the other media consumed by the public here has a Western center. We have received training on unwanted attention and it is as adequate as it can be but there is always that look in the eyes that I catch when people here find out my last name is Sanchez and my father is Mexican, it’s one of surprise and disinterest. Almost as if the cultural standards that I was once exempt from have come back with more pressure and I am now being examined through a different light. After encounters like this I am left wondering if the man who sexually assaulted me in town would have done so if he knew that I was also Latino. It’s a perplexing thing to have to contemplate what other people must see when they look at you and realize how different from how you see yourself. Everyone has their own way of coping with this unwanted attention, some savor it and others like me, disregard it as much as we can. While I’m certain our female volunteer counterparts are on a different level of distress due to this type of harassment than we (males) have been put through; this has been a small constant “mosquito bite” for the past year and a half. As I am getting close towards the end of my service I can’t imagine I will ever get used to this attention nor will I ever forget it. Before living in Nicaragua, I had never really reflected on my white maleness and what that means to my identity, I always saw it was a minor part of my identity but now I know that it is just as complex as me being Latino and as a man I have had to try and understand how I can continue to develop myself while learning who I am, and this service has been one interesting lesson. Next Next post: Dear Female PCVs, Thank You.